THREE BUILDINGS AND PARKING LOT; 7,700 SQ. FT., 1,600 SQ. 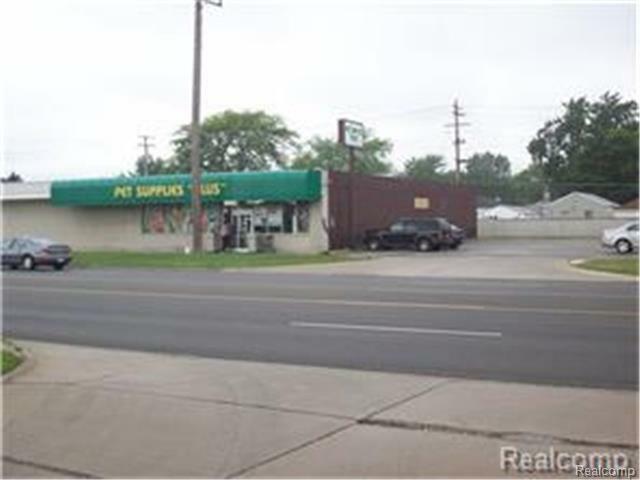 FT. AND 1,700 SQ.FT - GREAT RETAIL/OFFICE LOCATION. LAND CONTRACT TERMS AVAILABLE OR RENT WITH THE OPTION TO BUY.